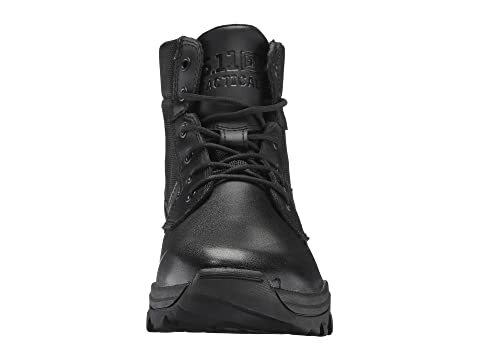 5.11 Tactical Speed 3.0 5"
14mm heel-to-toe drop for an accelerated stance and agility while allowing for a more natural stance. 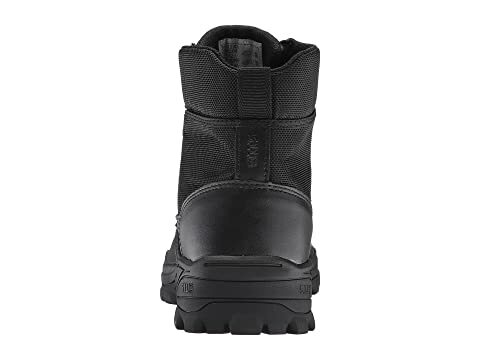 OrthoLite® stroble sock lining provides a more comfortable and secure fit. 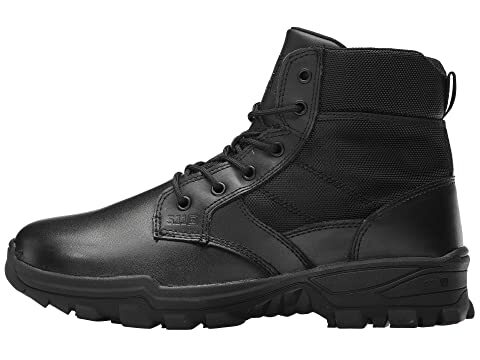 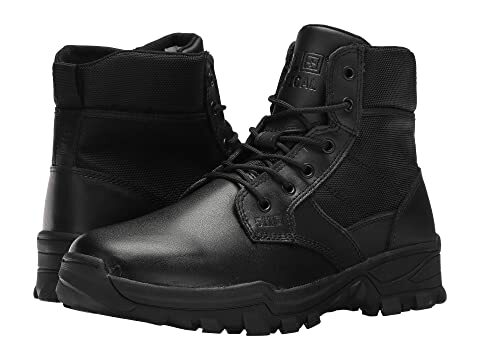 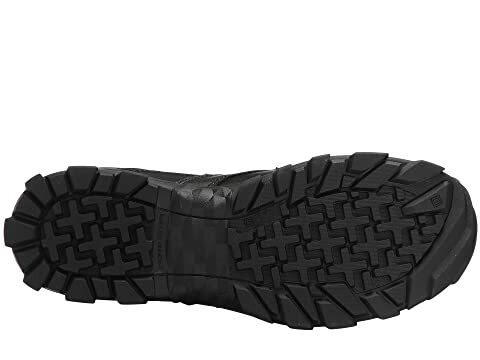 Durable rubber outsole with oil and slip-resistant tread.